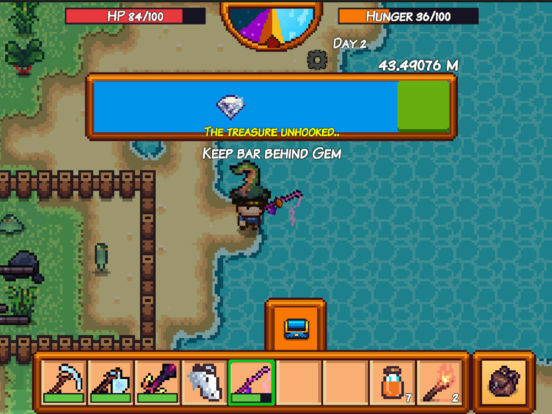 How will you craft your house on the deserted island? Will you survive alone? Or with a bunch of friends together? How many different plants will you grow? Do you want to ride a horse and race with friends? 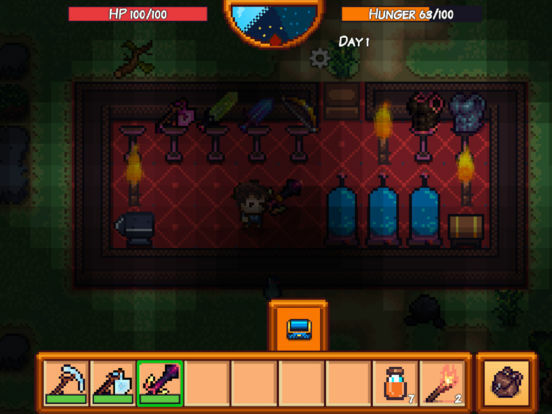 How about raising some farm animals and monsters, and bring them for treasure finding? ...or do you just want to slay monsters.. and your friends? 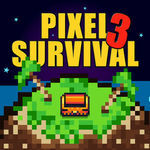 Be part of an EPIC ADVENTURE in the world of Pixel Survival Game 3. 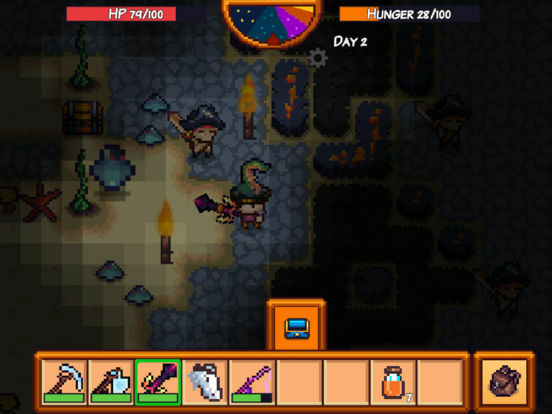 Because this is the island SURVIVAL game where you can FARM, BUILD, EXPLORE, COLLECT TREASURE, PVP, SURVIVE and MORE! 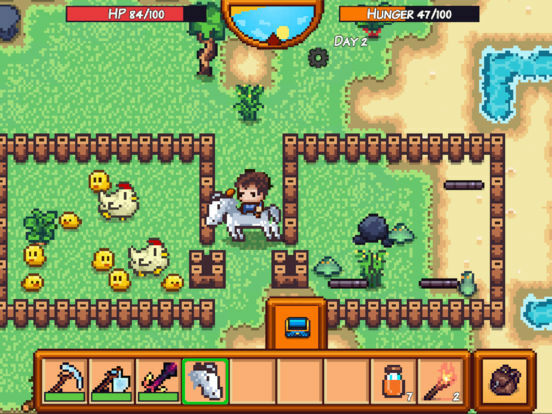 Build your base on a deserted island, farm crops and animals for food. 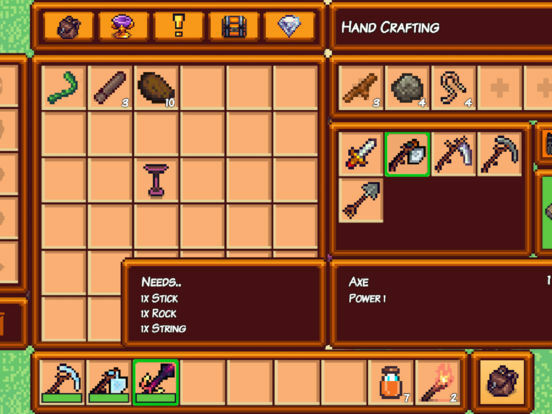 Collect resources and craft items. Invite your friends to your world and show off your crafting skills. Ride horses together and explore the giant island!